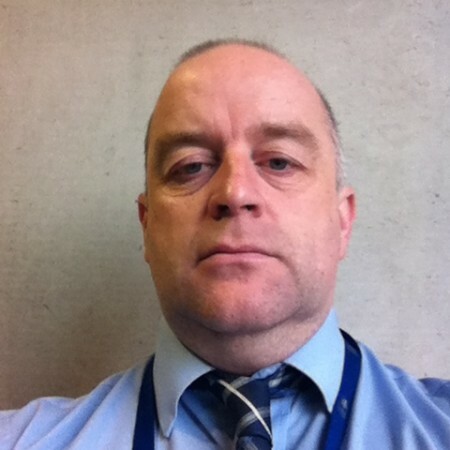 Peter Riley is responsible for overall management of MMU’s Widening Participation programme within the Collaborative Partnerships Office. This includes development of strategy, planning, monitoring and evaluating success. Peter is also involved in the development and implementation of the OFFA agreement and ensuring WP commitments are met.